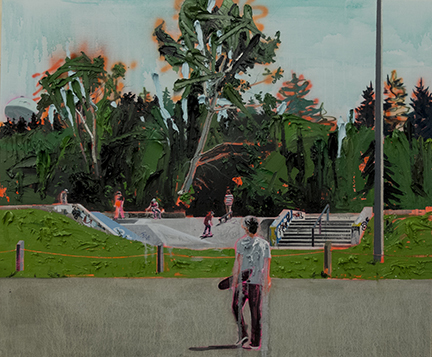 Barbara Edwards Contemporary, Calgary is pleased to present an exhibition of new works by artist Kim Dorland. 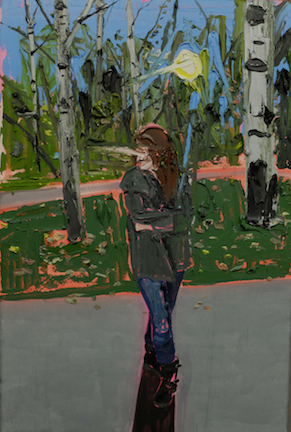 Dorland is recognized for a painting practice characterized by compelling narrative tension defined in energetic gesture, vivid color, and thick impasto surfaces. This exhibition will feature new paintings and works on paper inspired by the artist’s recent trips to Alberta. 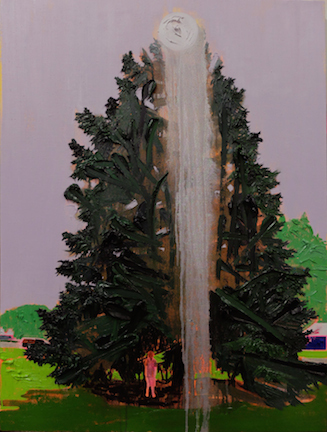 Kim Dorland has established himself as a key contributor to contemporary painting, actively investigating its expressive and narrative potential and the physicality of paint. 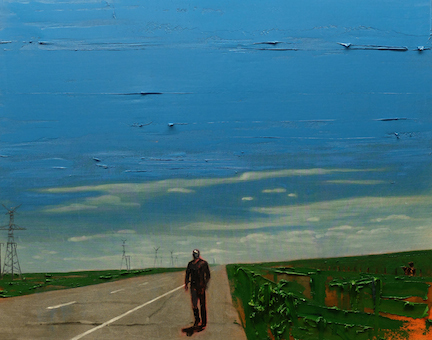 The subject of Dorland’s work is rooted in personal experience. His autobiographical images explore a range of subjects including the figure, natural landscapes and urban environments that reference memories from his adolescence and more recent family life. 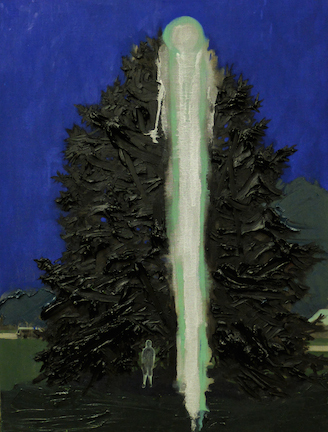 His images are given physical form through his uniquely maximal approach to paint application. Energetic gesture, florescent pigment, and thick impasto surfaces define Dorland’s signature style. Born in Wainwright, Alberta in 1974, Dorland spent most of his youth in Red Deer, Alberta. With the support of his partner, Lori Seymour and her family, he found a solid direction in the pursuit of his art. He completed his BFA at the Emily Carr Institute of Art and Design and his MFA at York University in Toronto, Ontario. Dorland has shown internationally in Milan, New York, Chicago and Los Angeles. His work is included in numerous collections including the Sander Collection (Berlin); Art Gallery of Alberta; Musée des beaux-arts de Montréal; Musée d’art Contemporain du Montréal; Glenbow Museum (Calgary); Museum of Contemporary Art San Diego, and numerous private collections. 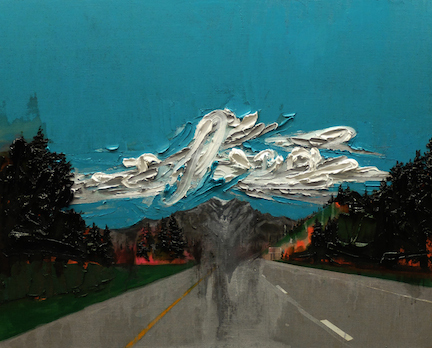 "Dorland returns with exhibition featuring new work." January 30, 2015. 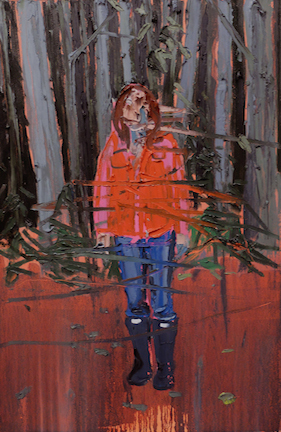 Kim Dorland, Barbara Edwards Contemporary Calgary, 2015 from Barbara Edwards Contemporary on Vimeo. For more information, please visit our artist page.